* SOLD * Cathedraltown area is an up and rising community with numerous possibilities (refer to recent post). 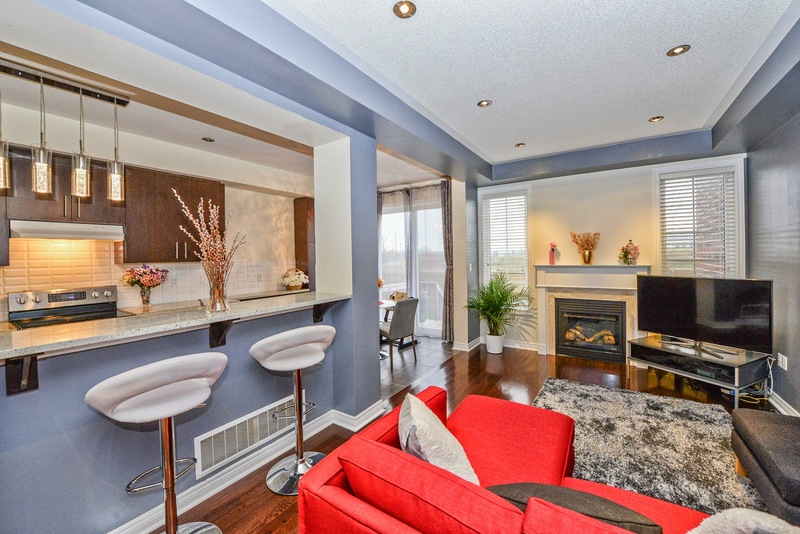 Young families are drawn to this neighbourhood close to the highway network while enjoying the established amenities of Richmond Hill, Cachet and North Woodbine. With ongoing King Square development and impending Buttonville Airport redevelopment, the southern Cathedraltown has much to gain. 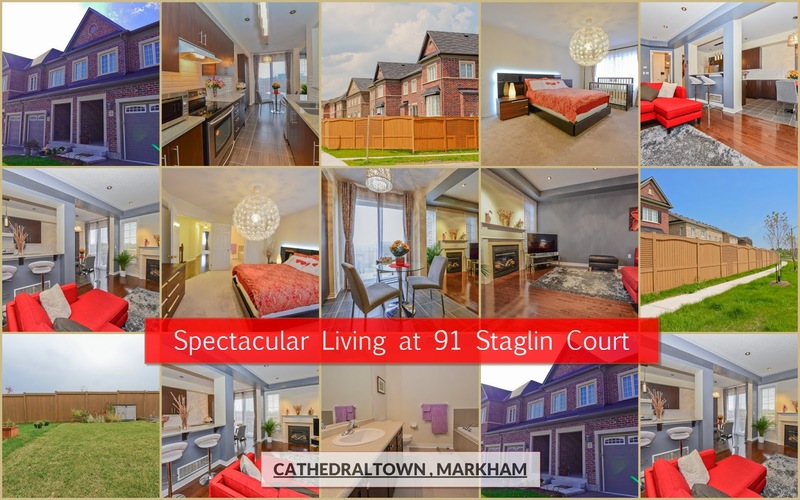 Our featured 91 Staglin Court, just off Fieldgate Cachet Village, is only a couple of minutes from Highway 404 Major Mackenzie exit. This 2-storey Monarch built 3 bedroom townhome comes with plenty of upgrades and contemporary finishes. It is not only within walking distance from local mall but also school and local piazza. 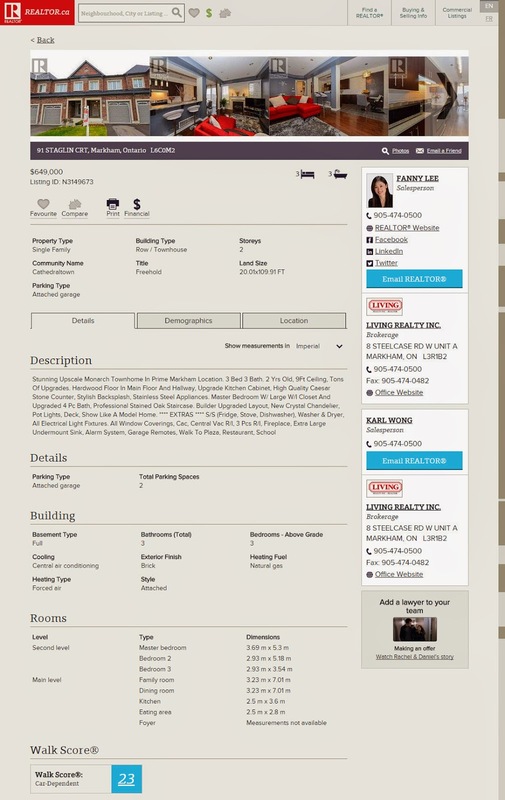 For details, please refer to MLS # N3149673. It is a spectacular opportunity for a family to settle and prosper, you ought to check out this wonderful home. Book a showing now.